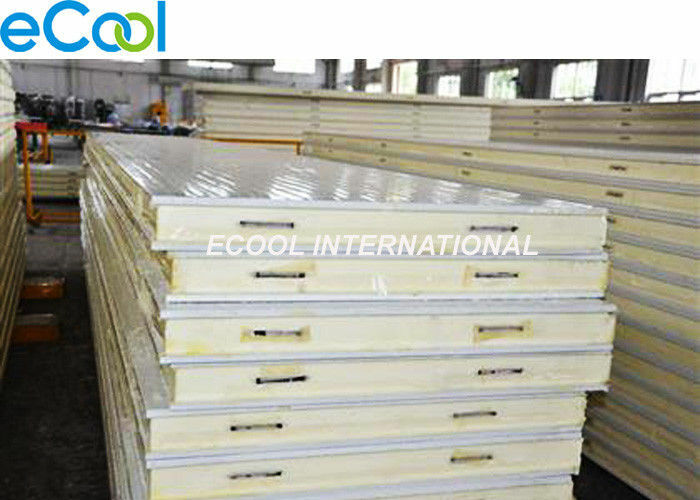 The structure of the buit in board is a polyurethane sandwich panel made with traditional molds,which is embedded the eccentric hook in the mould around the sandwich board when produce,convenient assembly,and generally applicable to small or medium-sized cold storage. 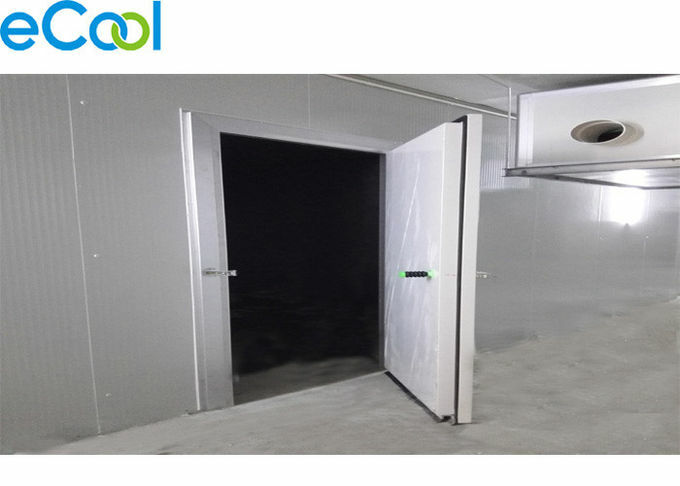 Usage In different fields: Cold room, Lab center, clean room, insualted workshop. How do we provide better service? Warmly welcome to contact us if you are interested in our panels!